A police crackdown on petty crime in the run-up to the Asian Games in Indonesia has claimed dozens of lives, Amnesty International said Friday, criticising what it said was an "unnecessary and excessive" campaign. The rights group said at least 31 suspects were killed under a "shoot first and ask questions later" operation in host city Jakarta and South Sumatra in the lead-up to the world's second-biggest multi-sport event, which kicks off Saturday. "These shocking figures reveal a clear pattern of unnecessary and excessive use of force," said Usman Hamid, executive director of Amnesty's Indonesia office. "The hosting of an international sporting event must not come at the price of abandoning human rights." Nationwide, Amnesty said police shot and killed some 77 suspects since January, up 64 percent from the same time last year, but they were not all directly linked to the Games. Last month, authorities said they had shot over 50 suspects in Jakarta who "resisted arrest" during a pre-Games crackdown, with some 15 of them dying of their wounds. Shooting thieves and muggers who were armed or attempted to flee was necessary to clean up the streets before thousands arrived in Indonesia for the Games, police have said. Human Rights Watch has also criticised the policy. 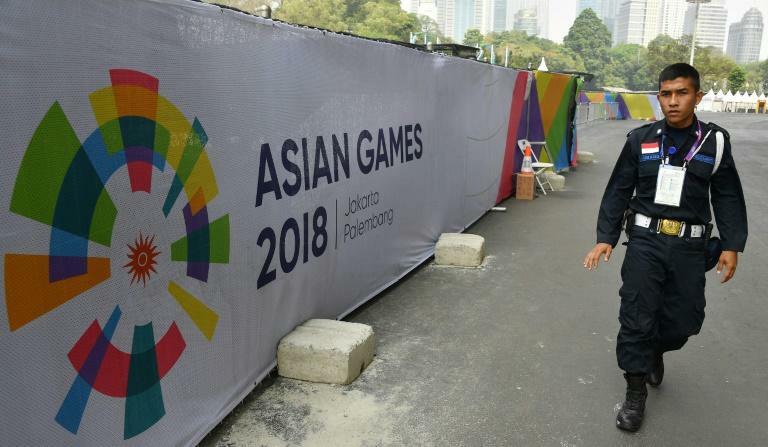 "The Asian Games are intended to celebrate human achievement, not provide a pretext for a police 'shoot to kill' policy in the name of crime control," HRW's deputy Asia director Phelim Kine said last month. Authorities have also been targeting terror suspects, with Indonesia on high alert following a string of suicide bombings this year which reignited concerns about Islamist militants. Tens of thousands of security personnel are being deployed during the August 18-September Games. Indonesia is hosting some 11,000 athletes and 5,000 officials for the event.